Dan grew up in the South West of Western Australia and was first introduced to horses in his early teens. At 15yrs of age he began working for master farrier and horseman Pete Webber. It was here Dan developed both his horsemanship and farrier skills. At 17yrs of age Dan began working for cutting trainer Corry Holden in Cobram Victoria where he spent the following 6 months starting and training young horses – it was here that Dan was first recognised in the show ring – winning many senior & junior cutting events. In early 2002 Dan returned to WA and began working at Taunton Vale – a large Thoroughbred and Australian Stock Horse stud in the southwest. Here he was involved in all aspects of breeding, training, showing and yearling preparation. In 2007 Dan won the ACA Western Australian Reserve Champion Open Campdraft rider after winning multiple campdrafts and Stock horse futurities. Dan’s love of horses and desire to diversify his skills led him to gain part time work with master farrier Brent Tyler – it was over a 3 year period he developed his knowledge and skills – shoeing horses for many disciplines and working closely with local veterinarians whilst managing a 10,000acre cattle property. He was now conducting regular horsemanship clinics and was well respected for his horsemanship skills and talent in the arena. During 2008 Dan joined his good friend Dan James at El Caballo Spanish Horse centre, Wooroloo WA – where they performed as “The Dan & Dan Show” each weekend – refining his showmanship and training skills. 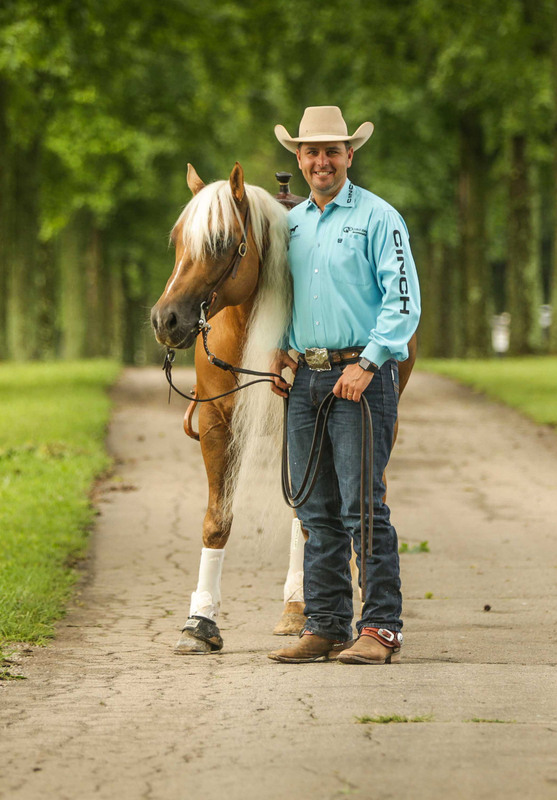 In 2009 – Dan & Dan relocated their training business to NSW and “Double Dan Horsemanship” was born. The boys have raised the bar in horsemanship, education and entertainment. Both highly skilled horsemen are sort after for their ability to entertain and thrill audiences of horsey and non-horsey people alike. Under the Double Dan Horsemanship banner they travel Australia and more recently the USA teaching, educating and competeing. 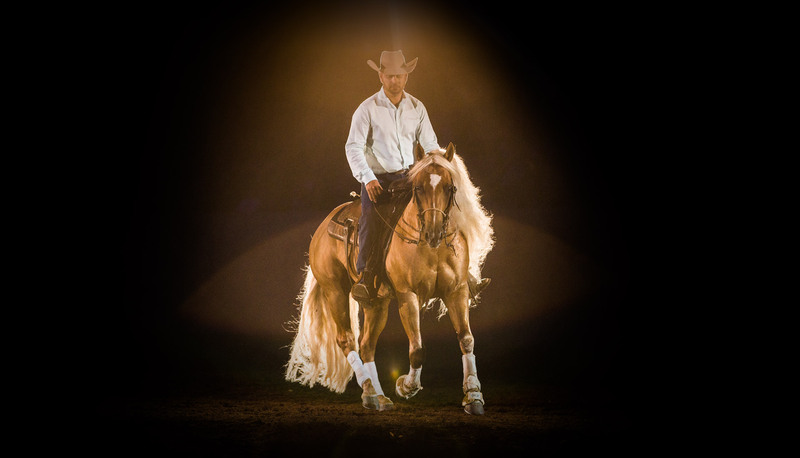 2011 Double Dan Horsemanship was featured on Australia’s Got Talent. Pia is an accomplished and competent horsewoman from Double Dan Horsemanship. Together with her husband Dan Steers, she has entertained audiences around the world with her roman riding for Double Dan Horsemanship, including performing at the World Equestrian Games in Kentucky USA and many shows around Australia. Pia grew up in the south west of Western Australia on her family’s Thoroughbred and Australian Stock Horse stud. With a solid foundation in horsemanship and competition form an early age, Pia excelled in campdrafting and stock horse competitions. In 2007, Pia was Champion West Australian ACA Rider of the year, this was also the year she graduated from Murdoch University Veterinary School. Since graduating, Pia has worked in both equine and mixed practice and now runs her own mobile equine veterinary services with a focus on reproduction. Pia is passionate about training young horses, and continues to assist in clinics, work liberty horses and roman rides when time permits with her and Dan’s two young children.